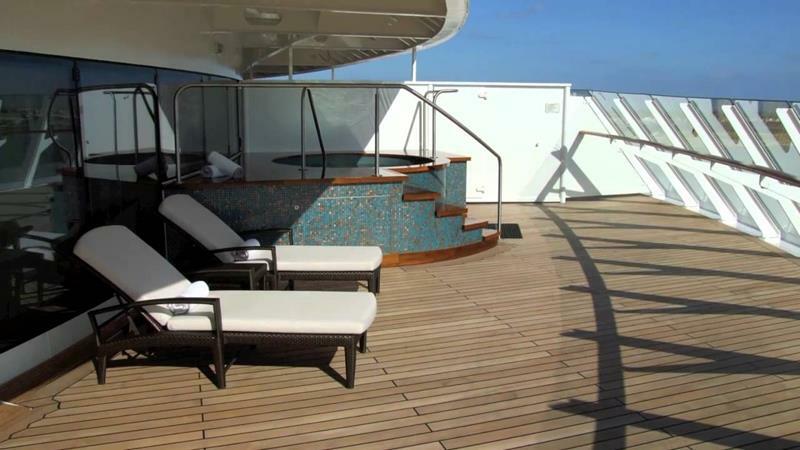 While it might be awesome to enjoy the life up on deck, to sample the cuisine from all the different restaurants, to slide down the waterslides… Well, those just aren’t the most important things. 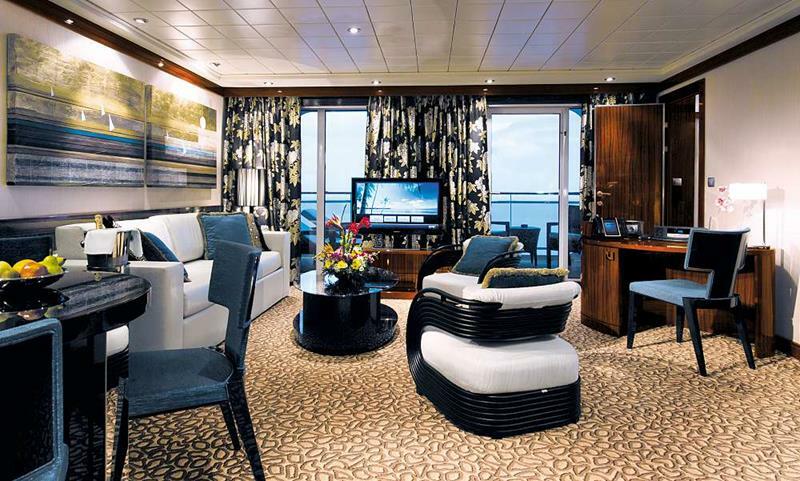 When you want to have the ultimate cruise vacation, you need the ultimate accommodations. 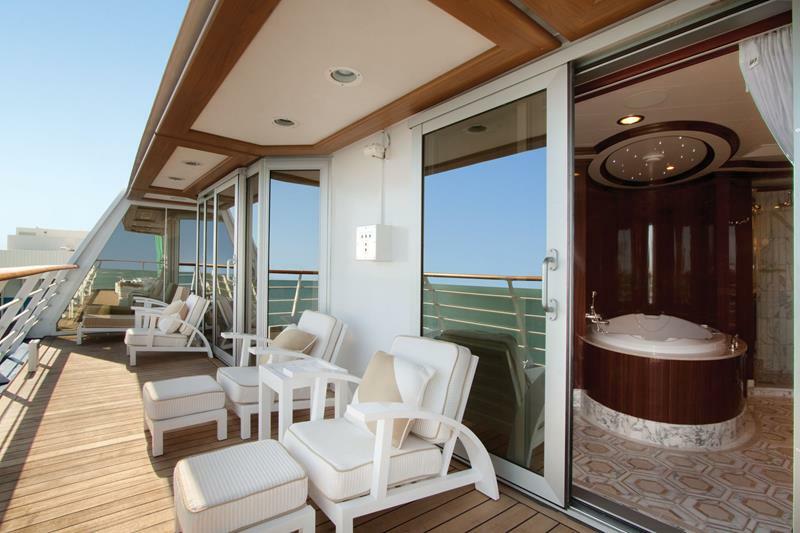 Sure, you enjoy the life up on deck, but you want to have a home on the cruise ship, and having the best accommodations possible makes that a reality. That’s why we’ve put this list together. 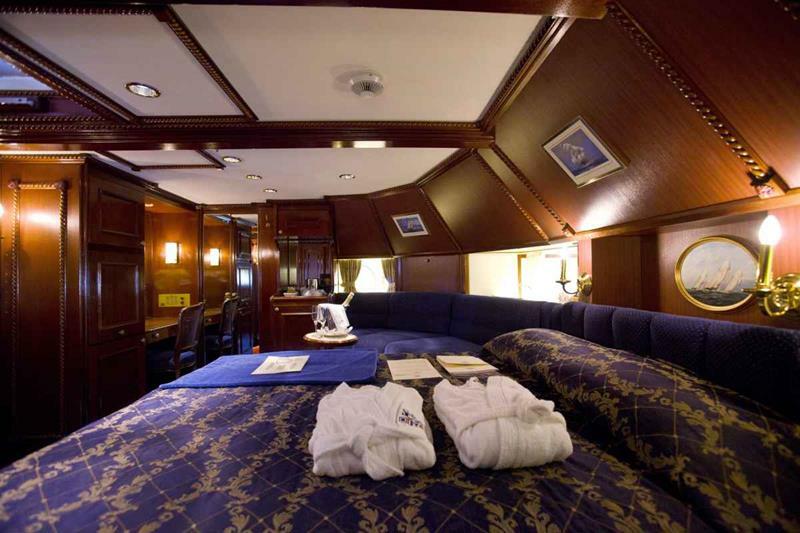 On it, you’ll find what we believe are the best possible cruise ship accommodations a person can have. 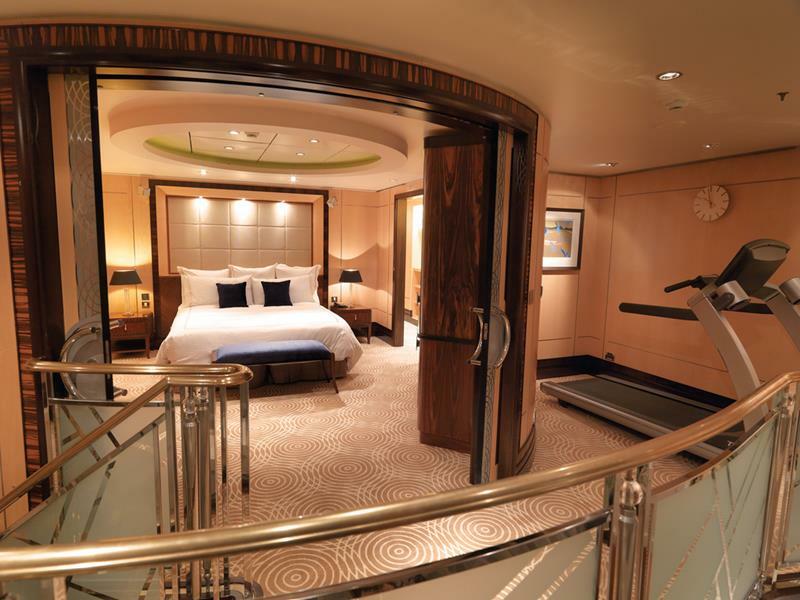 Seriously… These staterooms are tricked out! 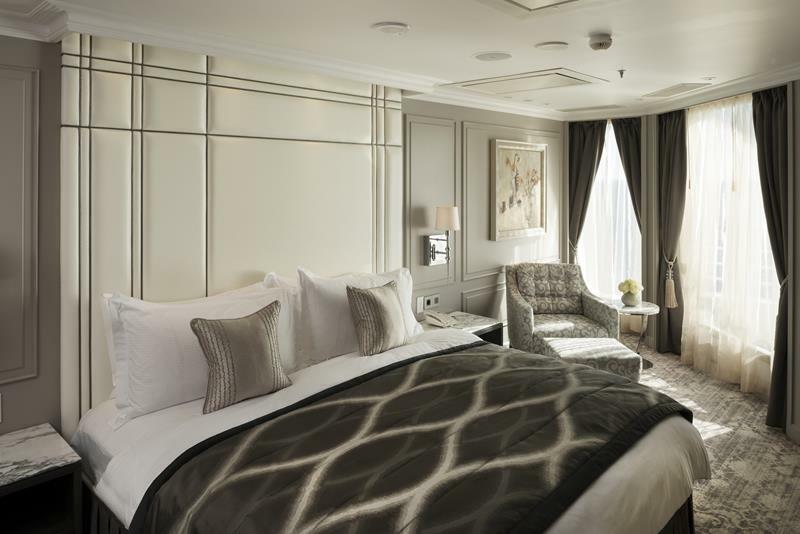 Perhaps you’ve felt like you’ve travelled on a cruise ships and also in the lap of luxury before, but believe us when we tell you: You don’t understand what luxury is on a cruise ship until you’ve stayed in one of these staterooms. 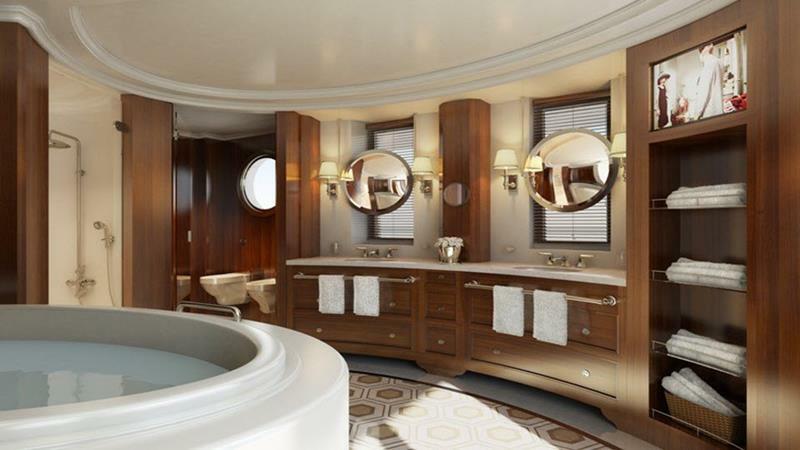 So, if you’re ready to get ultra luxurious on a cruise ship, then you’ve come to the right place! 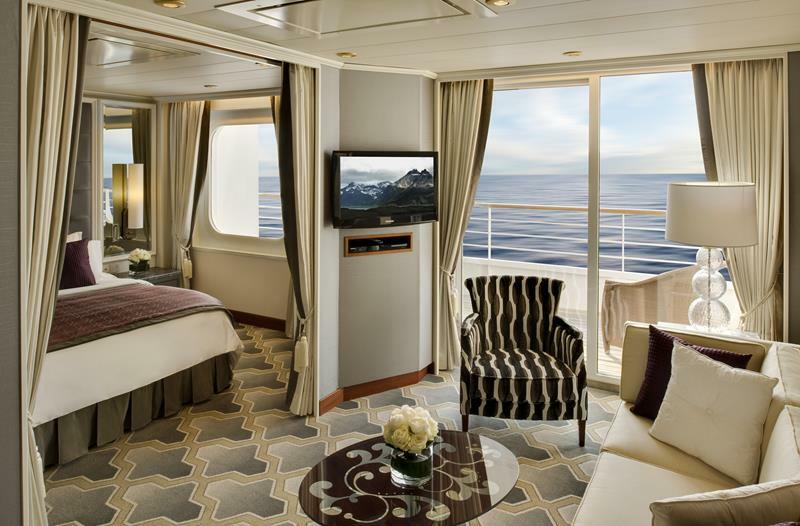 Come take a tour of the 10 best luxury cruise ship staterooms on the planet! 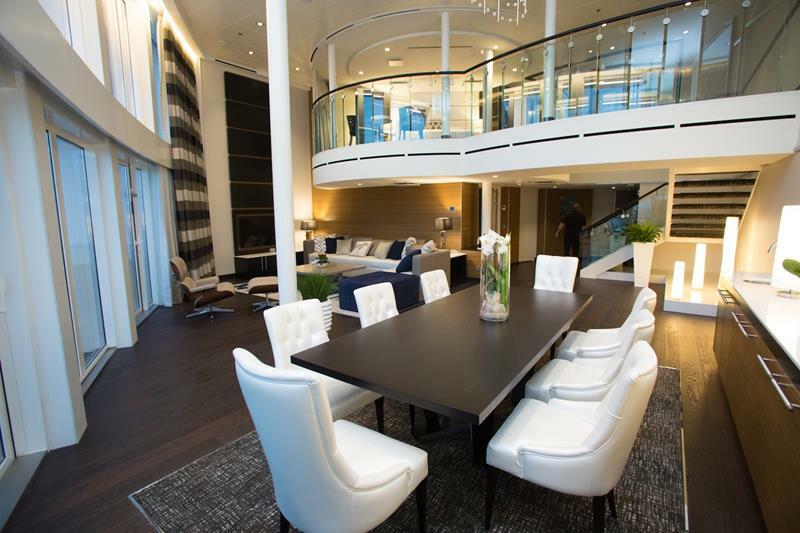 When you’re riding on the Holland America, the most luxurious experience you can have is in the Penthouse Suite. The Suite features classic styling that will make you feel like a monopolist at the turn of the last century. 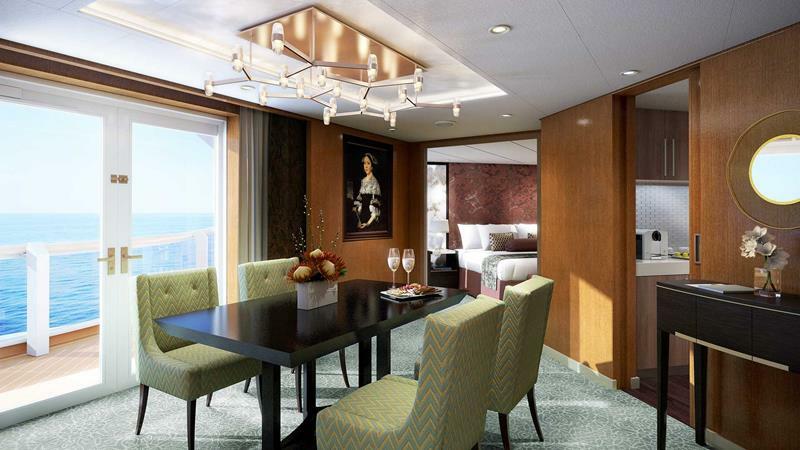 When you’re riding aboard the Queen Mary 2, you want to be staying in these ultra luxurious suites. While you may never want to leave your room, you should be sure to enjoy your private seating at the Queens Grill restaurant. When you’re aboard one of Disney Cruise Lines many ships, you need a private oasis away from the kid’s stuff. These suites provide that. With floor-to-ceiling windows that wrap around the living spaces, you’ll be able to soak everything in. 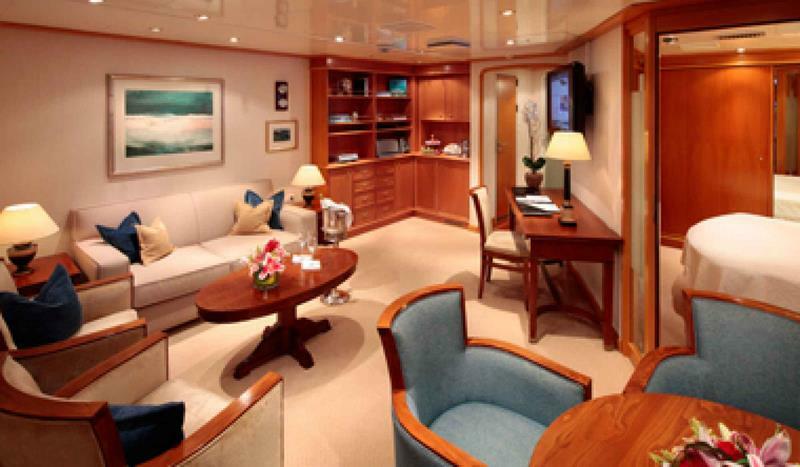 A number of SeaDream’s cruise ships offer these stunning suites, which are totally tricked out. With accommodations for you and your travel companions as well as guests, you may want to invite some people over! 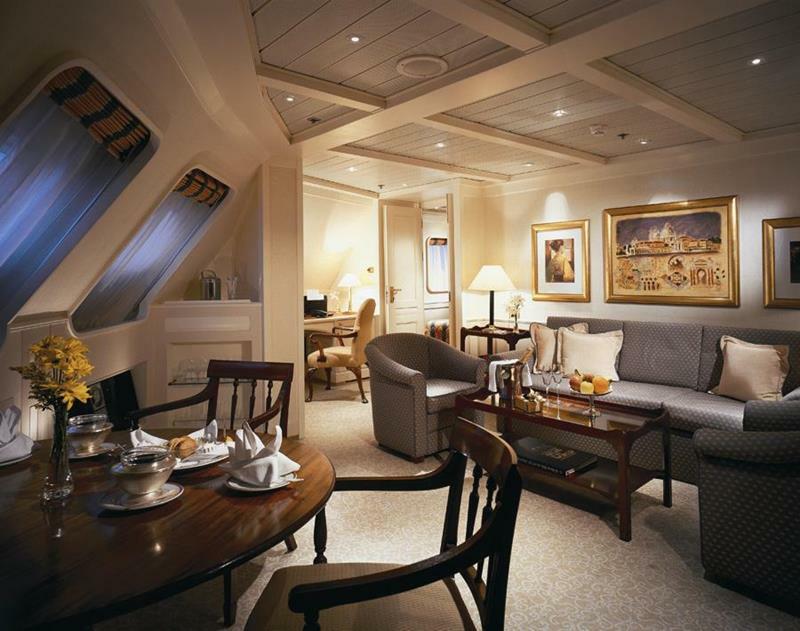 Aboard Silversea’s numerous cruise ships, you’ll find the Royal Suites, which are luxuriously appointed. 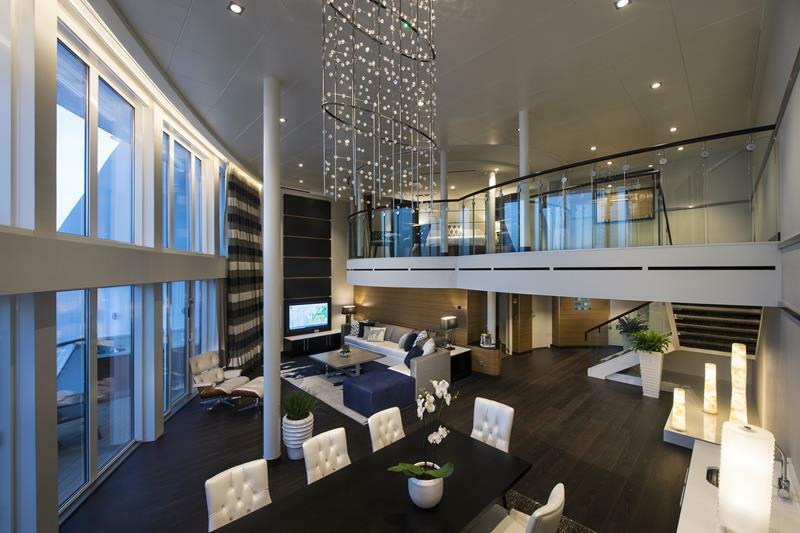 As a matter of fact, the design of these stunning suites may leave you convinced you’re in a world-class hotel and not a cruise ship. 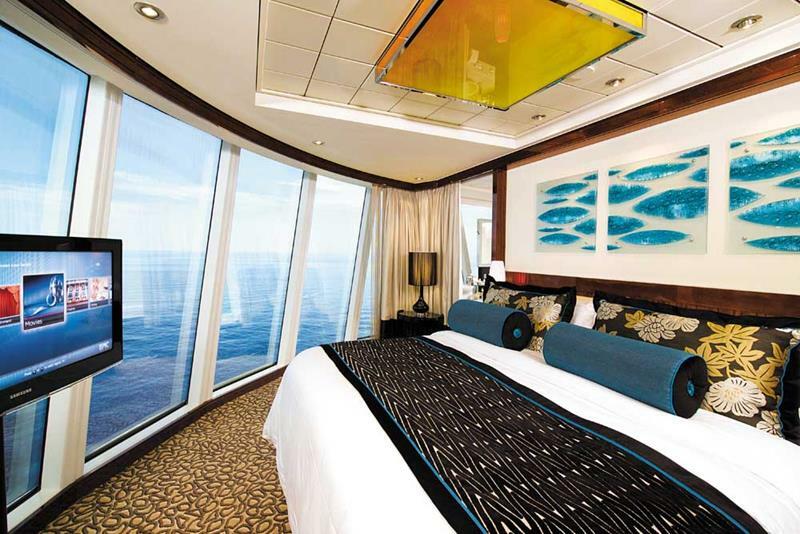 If you’re ever travelling aboard the Norwegian Epic, then this is the best possible stateroom you can have! 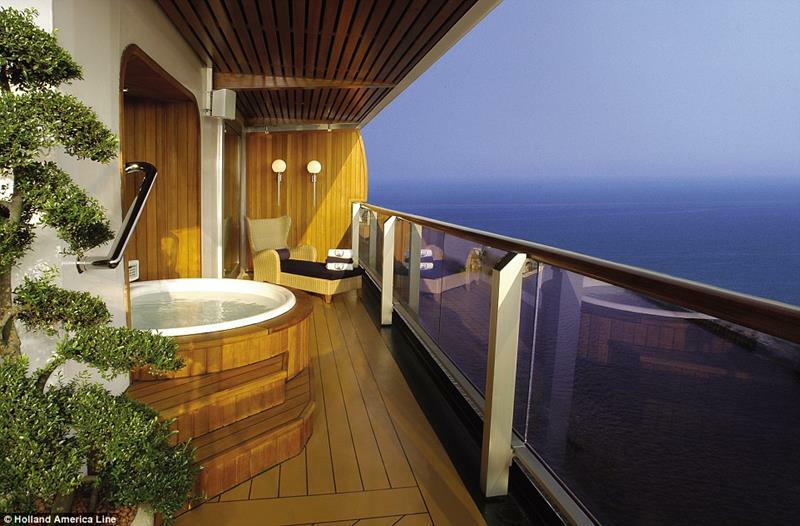 Along with floor-to-ceiling windows looking over the side of the ship, there’s an amazing whirlpool tub to be enjoyed. 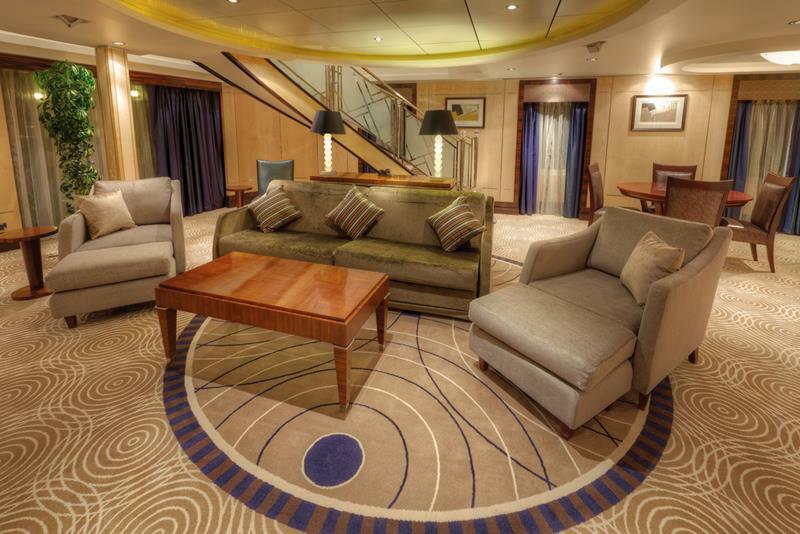 As far as Royal Caribbean cruises are concerned, you want the Royal Loft Suites if you’re looking for luxury. In addition to their nearly 2000 square feet providing plenty of space to relax, there’s also a nearly 900 square-foot balcony to enjoy. 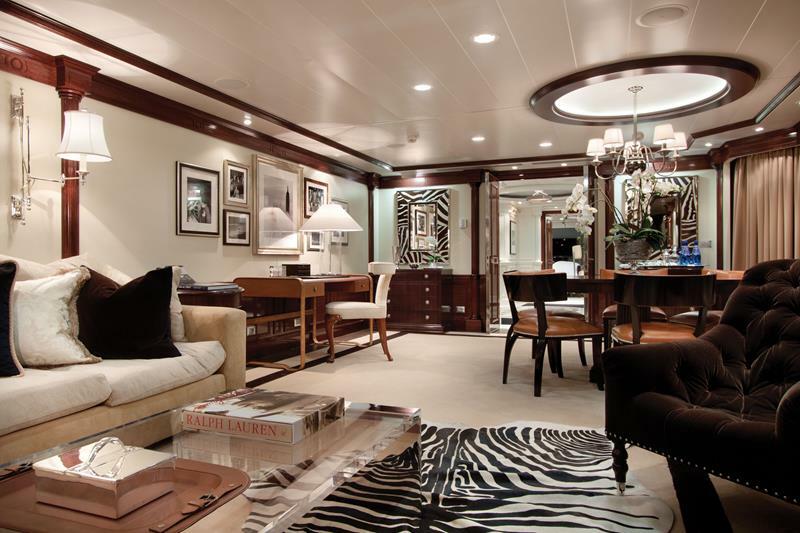 While not the largest accommodations on this list, the Owner’s Suite aboard the Seabourn Spirit is every bit as luxurious. 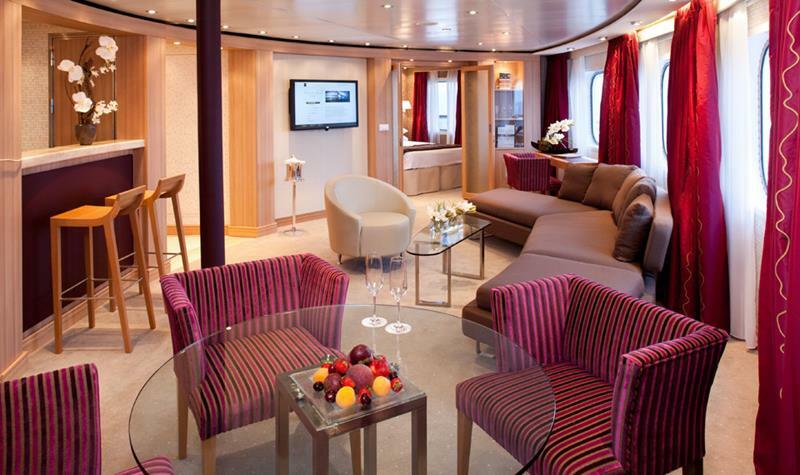 It’s elegantly designed, matching the curvature of the ship, and provides all the amenities you could possibly want for. As for as the stunning Oceania Riviera is concerned, the digs you want are the Owner’s Suites too, of which there are three. 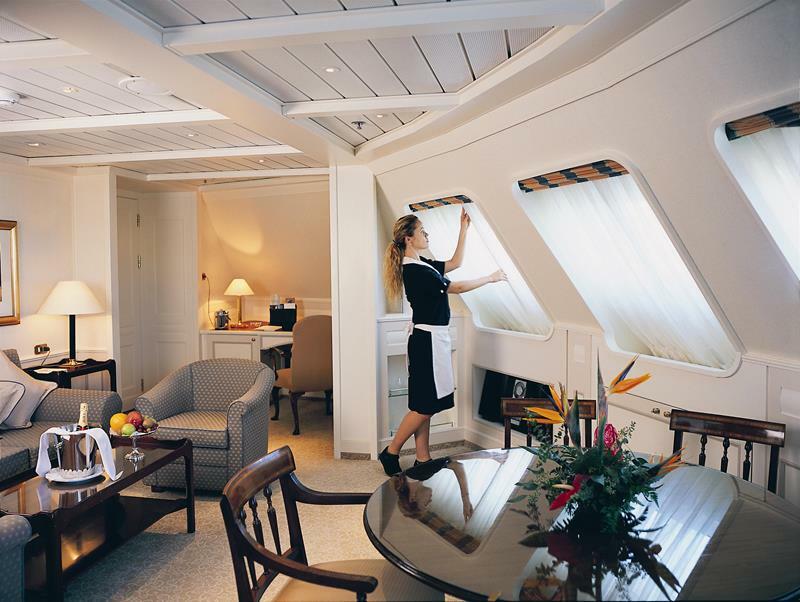 Each of the suites encompasses a whopping 2000 square feet, and each includes around-the-clock butler service. 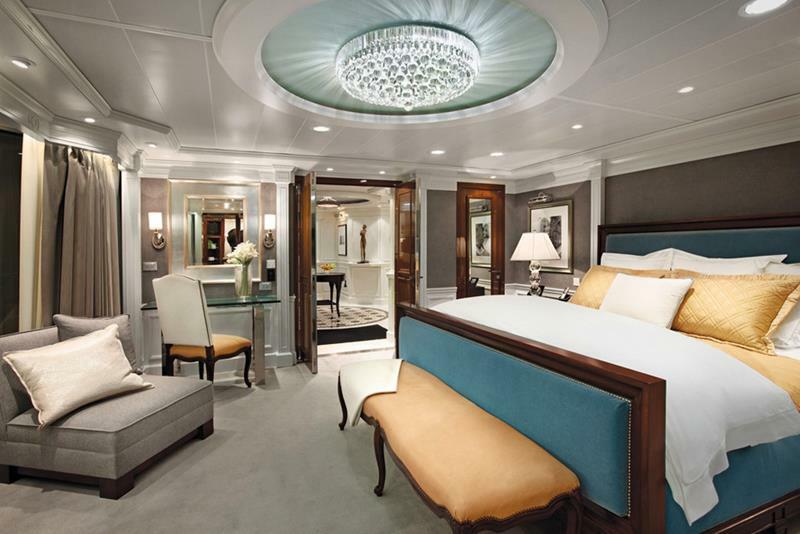 If you’re riding on one of Crystal Cruise Line’s Serenity ships, you can book these stunning accommodations. In addition to around-the-clock butler service, there’s even a 3D television that you and your family can enjoy.